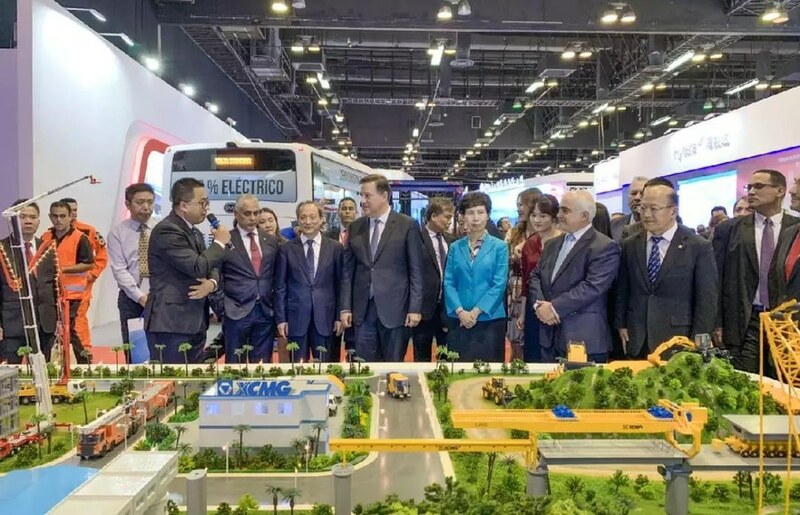 On Dec. 3, 2018, the opening ceremony of China (Panama) Integrated Brand Exhibition was grandly held at Panama City, the Capital of Panama. 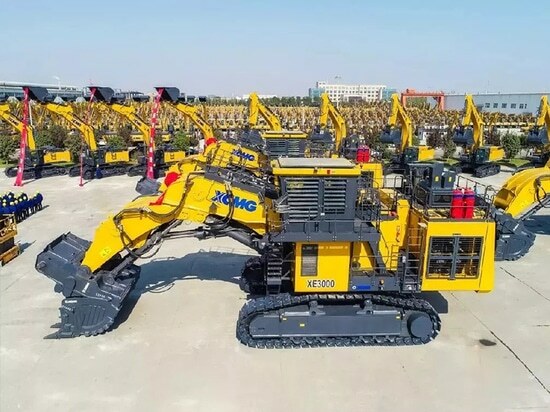 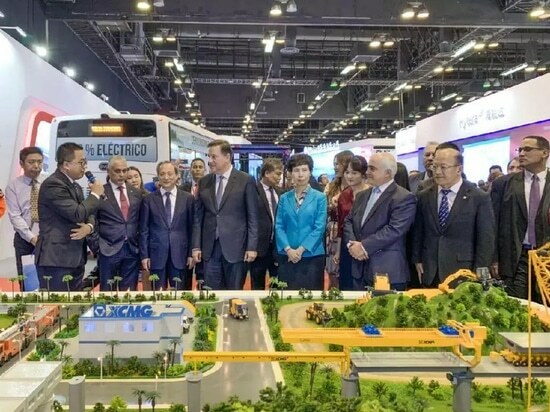 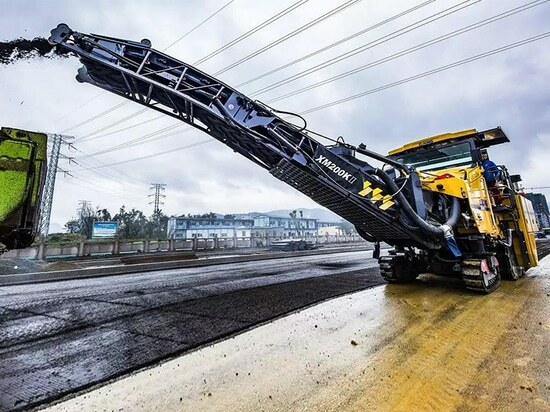 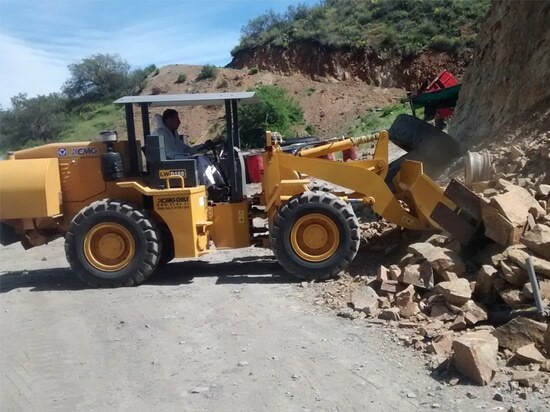 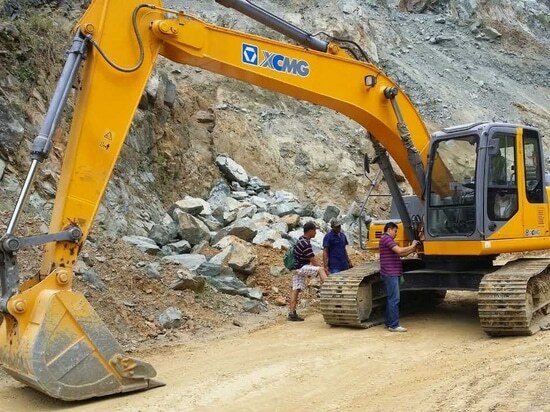 XCMG, a leading enterprise in China’s construction machinery industry, debuted a large legion of new-generation products, including heavy trucks, excavators, backhoe loaders and loaders, fully demonstrating the latest social-economic development in China and huge achievements of cooperation between China and Panama. 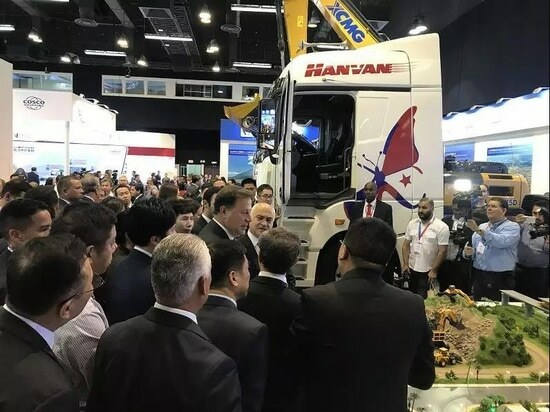 In front of XCMG's products sand table, Juan Carlos Varela, President of Panama, spoke highly of XCMG's complete product lines, affirming the booming partnerships between the two countries and Chinese enterprises' valuable contributions to the world, and encouraged XCMG, an excellent example of Chinese enterprise, to leverage panama’s geographic advantages to promote common growth of the two countries.